The summer has flown in typical fashion and we’re now facing back to school and the end of summer. Hard to believe, right? I feel like I type the same thing every year but as usual, I’m not ready. I have to admit, I’m not looking forward to sending my guys back to school as it’s been a really nice summer with them. The one thing I’m looking forward to at least is getting back to the fall routine. Things are always somewhat unscheduled around these parts during the summer – thanks to travel and a changing schedule week to week. But the fall will bring more of routine which is a good thing as I’m starting a new job this week too! So more than ever, I need routine, and I need quick and easy meal planning for our dinners. They’re customizable. More so than other services I have used in the past. 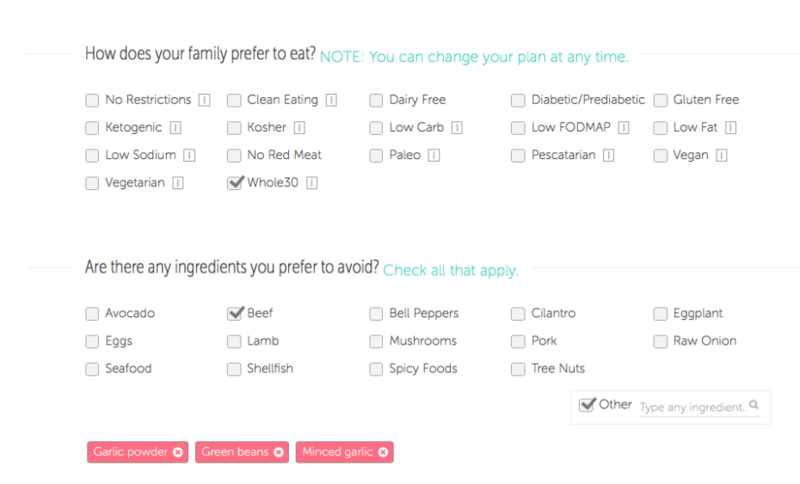 You can edit in and out meals and be really specific about dietary needs. I actually selected all Whole30 foods to be healthy – yes, they have Whole30! You can also change your plan at any time, which I like. I’ve been a part of other meal planning services that don’t allow you to change it once you start – or only allow one change. Tastes change; diets change, so I think it’s nice to have the option to change it when you need to at any time. 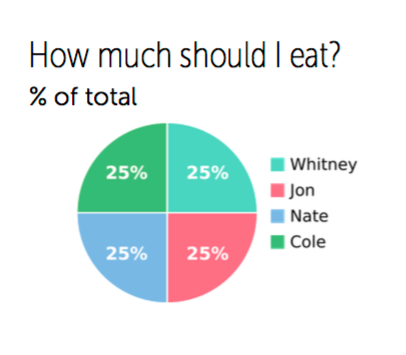 PlateJoy also has more options than most other meal planning services I’ve seen. They tell youeach person should each portion wise and give you nutritional value. They have something called theDigital Pantry – once you enter into the system which staples you already have in your pantry, those items will be removed from your shopping list. 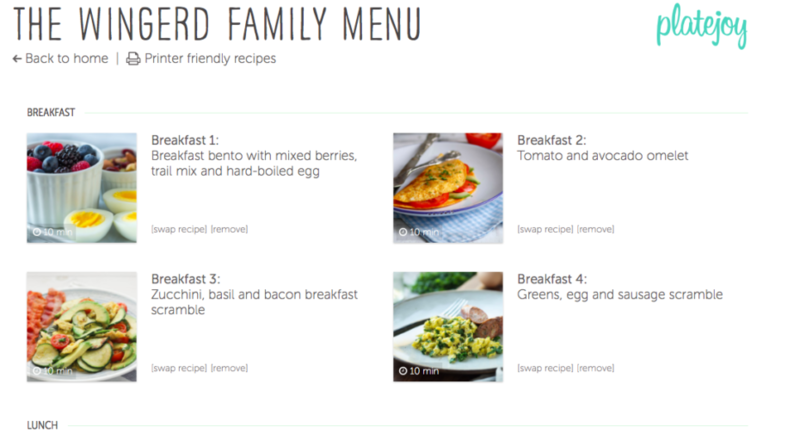 They also pair similar recipes in any given week – cutting down on costs. (Reusing of one food item, etc.) Visit PlateJoy.com to check it out today – good timing to check something like this out with the fall coming if you need a little extra time in your day as you get busy and scheduled!